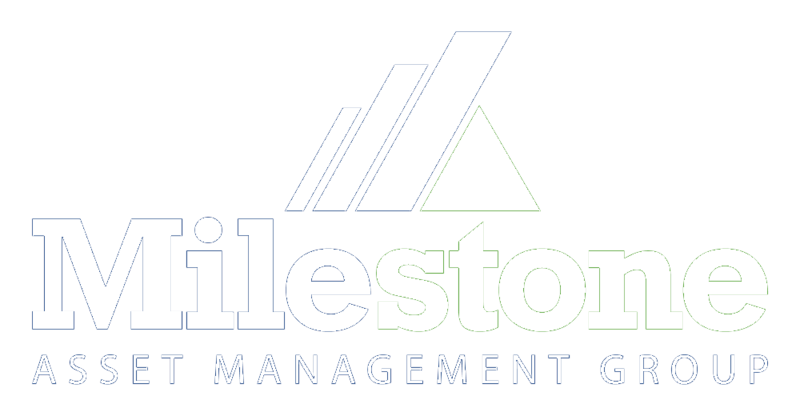 Milestone Asset Management Group is a Fee-Only wealth management firm based in Avon CT, that offers Financial Planning and Wealth Management services with a focus on small business retirement plans and independent professionals & their families. 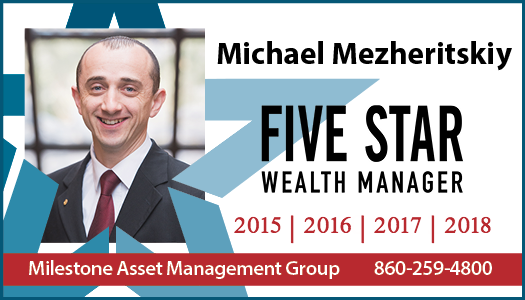 Michael Mezheritskiy has been awarded the Five Star Wealth Manager Award for the fourth year in a row. We do not sell financial products and do not accept commissions, of any kind. We are only compensated by you. We are not an agent or representative of any company. We are here to give you completely objective advice avoiding any conflicts of interest. 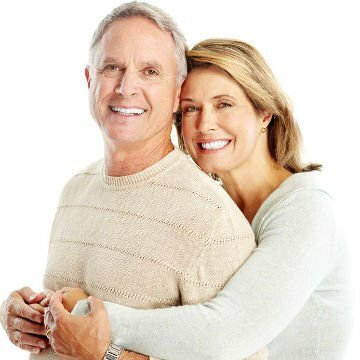 Financial planning isn’t just for people with significant wealth or complex needs. When choosing to work with Milestone, you will benefit from over 40 years of industry experience and have the opportunity to tap into our resources of experts in the areas of tax planning, estate planning, and insurance. 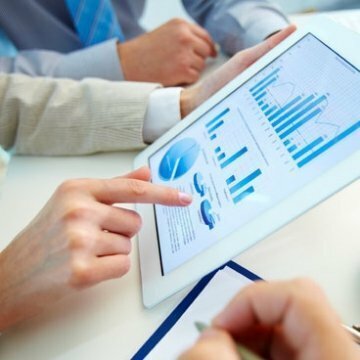 We utilize globally diversified, low-cost and tax efficient portfolios.The portfolios we construct are diversified and designed to meet each client’s unique circumstances, goals, and objectives. 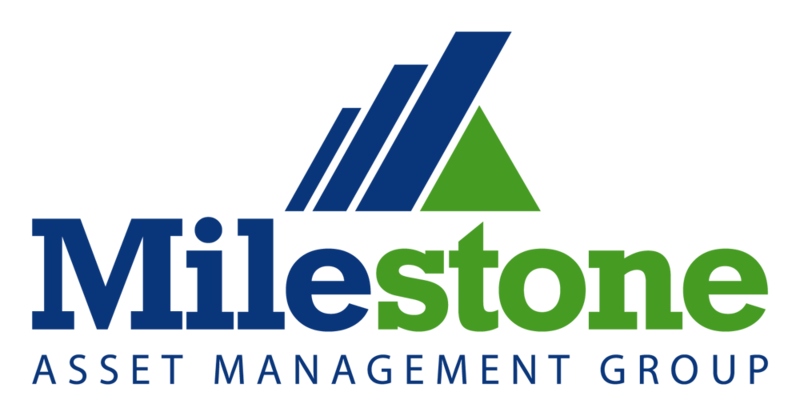 Milestone Asset Management Group 401(k) Solutions is dedicated to bringing superior retirement plan services to small and mid-sized businesses and their employees. As a Fee-Only Registered Investment Advisor, Milestone provides unbiased, consultative fiduciary guidance and advice to plan trustees and participants. 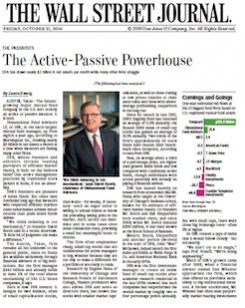 As a fiduciary, we are obligated to put you – our client – first. 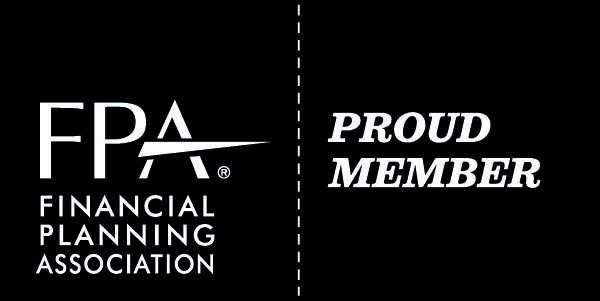 We feel this sets us apart from other types of firms in the securities industry such as commission-based or fee-based advisors who earn commissions on the financial products they sell to clients. The risk is that there may be financial incentives to recommend products that are not the best solutions for their clients. Milestone works with our clients either virtually or face-to-face. We use state of the art financial planning, account aggregation, performance, and communication tools to help bring information to you efficiently and securely. Value Added IndexingSM goes well beyond putting together portfolios of index funds, instead, it offers a disciplined investment experience based on sound research and planning rather than predictions, emotions or trends. Our low-cost, tax-efficient and globally diversified portfolios hone in specifically on securities with higher expected returns. Using disciplined, Fama-French Model based discipline, we build customized investment portfolios to help individuals and institutions meet their goals. We build Milestone Portfolios exclusively with funds managed by Dimensional Fund Advisors (DFA). Our approach dynamically allocates across a wide range of asset classes including equity and fixed income to maximize investment experiences. We believe DFA funds offer the investor the best value proposition in the investment industry. Only 15% of US equity and fixed income funds that were around in 2000 beat an industry benchmark, 15 years later. 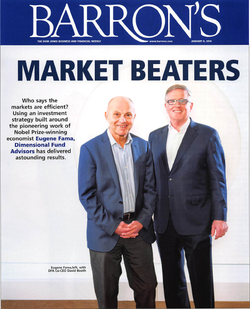 Over the same time period, 82% of US equity and fixed income Dimensional funds outperformed their benchmarks. (Source: Dimensional’s website). Dimensional’s funds have very low expense ratios—much lower than the industry average. Lower costs can potentially increase your expected returns long-term. Dimensional mutual funds provide pure exposure to small companies, large companies, value companies, growth companies, and multiple fixed income asset classes. The firm’s research shows that smaller and lower-priced value stocks have higher risks and greater expected returns than larger and higher-priced growth stocks. Dimensional continues to work closely with the academic community in an effort to constantly improve upon their strategies to the benefit of investors. Dimensional has a deep bench of academics enviable by just about any investment firm.